Boise Drywall Pro's and our experienced staff here in Idaho have removed numerous popcorn ceilings. We have the equipment and the experience to make this a worry free project. 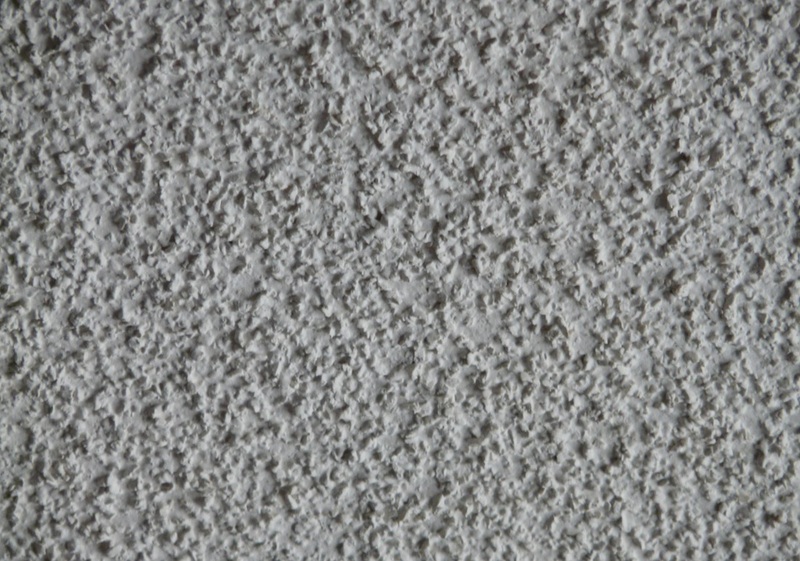 Popcorn Ceiling aka Acoustic Ceiling was very popular up until the 1980’s here in the treasure valley. Much of the product that was installed up until the Clean Air Act of 1978 where the use of asbestos was banned. Then the manufacturers switched to a Styrofoam or paper based product to achieve a similar result. There are benefits of popcorn ceiling which include reduced noise and it tends to maintains a bright white appearance for a longer time than a modern ceiling with a smoother spray on or hand texture. However, most construction has moved away from popcorn ceiling or acoustic texture, there are many homes in Boise which still have popcorn ceilings throughout. 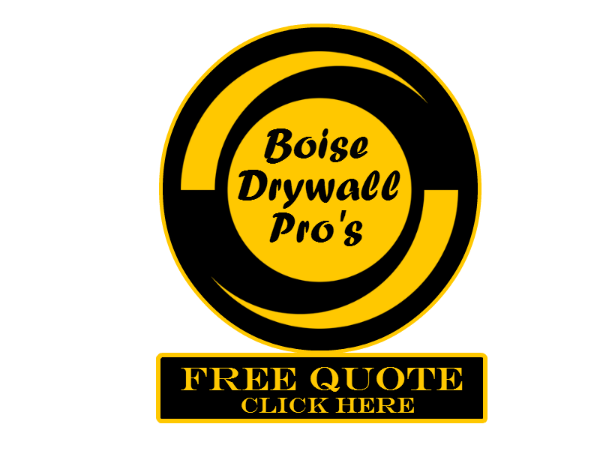 Boise Drywall Pro’s are experts at removing popcorn ceilings and repairing or replacing with a more modern spray on texture or even a custom hand texture to really set your house apart. If your looking to remove the popcorn texture on your ceiling. Give us your local ad affordable drywall contractor a call today, we make it simple!